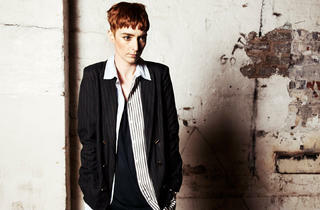 The Manchester lass hits up her hometown with a live date at Gorilla. 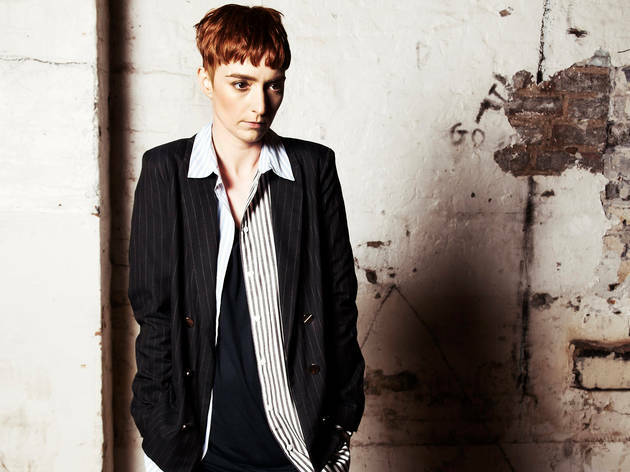 Lonelady (aka Julie Campbell) is a musician from Audenshaw, who after signing to Warp Records back in 2009 released her debut album, 'Nerve Up', the following year. The Fine Arts graduate now tours in support of its follow-up album, 'Hinterland', which not only features 'new patterns, colours and voices', but also percussion-led sounds that nod towards the era of minimal wave and even early techno, as showcased in her popular and infectious single 'Groove It Out'.